What Type of Sofa is Suitable for Disabled People? Disability itself is hard to bear and it becomes extremely painful when there is no support system. 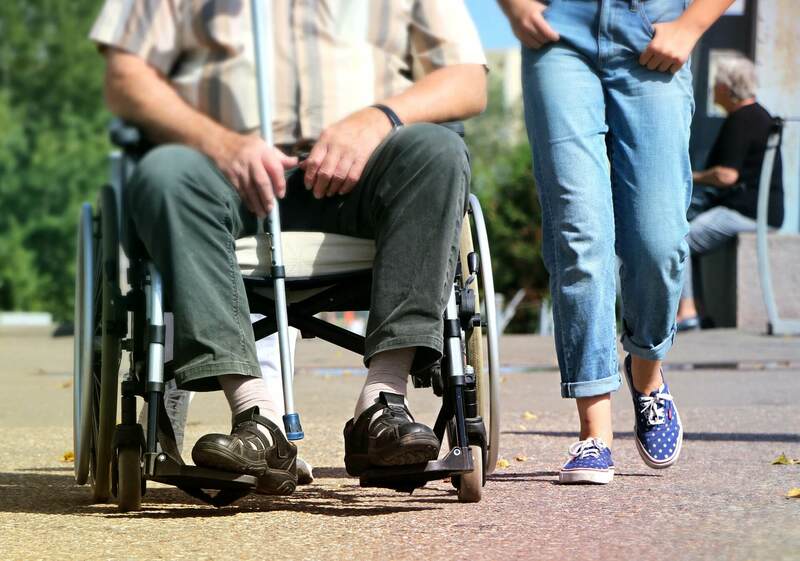 However with medical and technological advancement, furniture manufacturers and retailers are ensuring they provide comforting and supportive furniture for disabled people to help them relax and enjoy their lives. 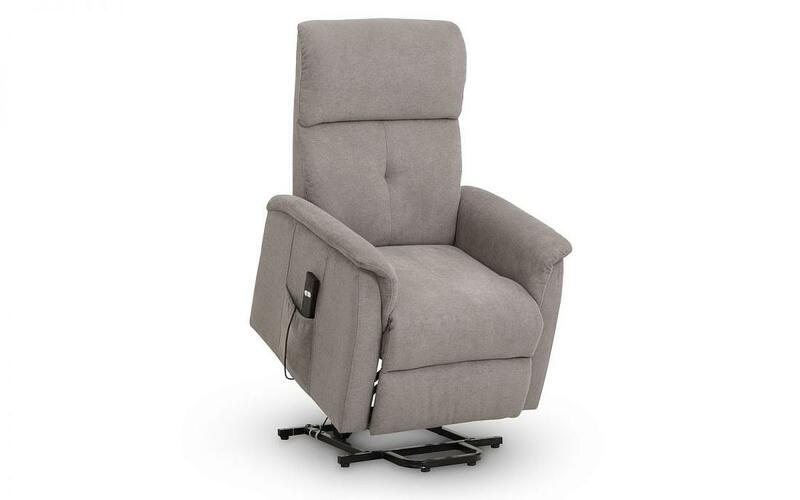 Before you read this detailed guide, Click below pictures for our most recommended rise & recline sofa/chairs for disabled people with back problems. As some disabled people feel less mobile, their sofa may double up as a bed for at least some part of the day. It’s extremely important, therefore, that it’s comfortable yet suitable for those who have trouble with mobility. Along with beds, sofas are one of the most used furniture items around and buying one can be a huge decision. When choosing a sofa for someone who has a mobility issue, however, it can also become a safety issue so look into sofa beds as well as sofas when making your choice. Support and comfort are the top things to consider when looking for a new sofa. Softer sofas with lots of cushions and huge, fluffy cushions are not ideal when looking for a sofa for the less mobile as they encourage people to sink back into them making it extremely hard to get up. There are sofas with pressure reducing cushions which leads to body relaxation and a person can sit around for long hours with no body ache. Some of these sofas come with sofa risers. These sofas can be raised to a specific height for any requirement like watching TV, reading a book or eating a meal. There are some sofas with high backs to provide support for people who have back issues like back or spine pain. These sofas are also ideal for people with neck issues as they can easily rest their neck on the high back. Another most commonly used sofa type for disabled people is a recliner sofa which can be moved and reclined to almost a horizontal position making it an ideal sofa for sleeping, napping and resting. 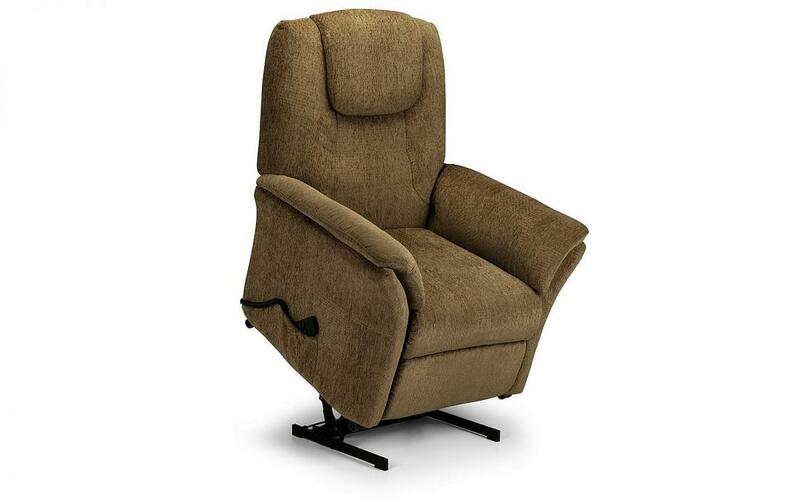 It usually comes with arm rests and footrests as well to provide complete comfort and relaxation. Relaxer sofas are generally hugely expensive but are ideal for disabled people. Relaxer sofas usually offer heat and massage facilities to provide maximum comfort to the body. People with permanent or temporary disability can relax on these sofas as the massage keeps the body in good shape and free of pain. So, what should I be looking for in a sofa for a disabled person? Ensure you look for a sturdy construction and a sofa that is designed to be extremely durable. Check that the legs and frame are made from a high quality wood, such as oak, to ensure they will withstand the test of time. Next, be sure to choose something that is liquid or stain repellent. If the less-abled person spills anything or stains the fabric of the sofa, it can be difficult for them to get up and quickly blot the stain in time so the fabric and material may end up damaged, which, in the long term, may mean they’ll have to fork out again. Finally, be sure to check for the firmness of the seat and cushions. As mentioned, softer sofas will do nothing to help people in wheelchairs as they’ll simply sink in – and especially if their joints are stiff and weak. 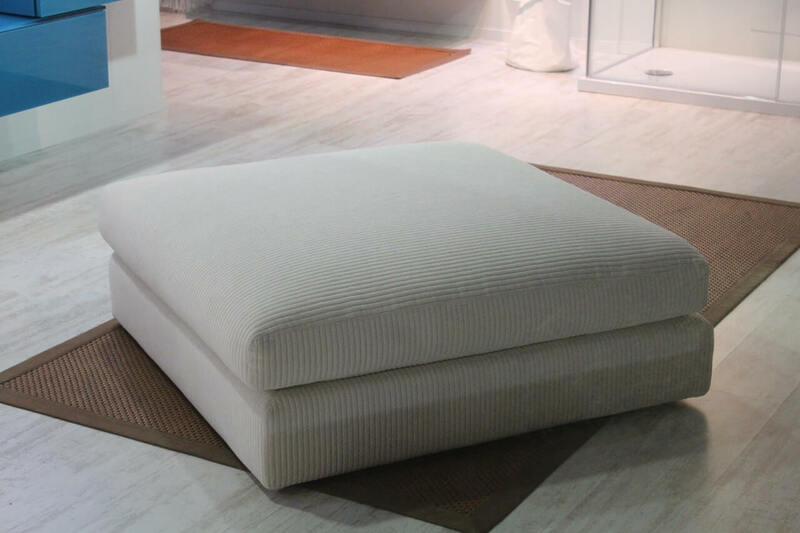 A firm cushion and seat will prevent any problems with posture or any muscle strains. Be sure to choose higher seats and, where possible, ask for adjusted and custom-made seating heights to ensure a person is able to easily get into and out of their wheelchair from the sofa. When looking at seat depths, don’t choose anything too deep as it will require a fair amount of movement to position themselves at the end of the seat and this can be difficult and painful; resulting in a fall. Did you know? We’re proud of our excellent customer service and, as such, we are proud to offer a completely unique and bespoke ordering service where we can create your ideal sofa to your exact dimensions – and get it delivered to you in as little as three weeks! Our master craftsmen will assemble your item, taking into account any special depths or heights, right here in our Blackburn workshop and, with our interest free finance options, you can rest assured that you’ll have the sofa of your dreams with you in no time at all, whilst spreading the cost over a series of affordable repayments. Simply contact us today to find out more on 01254 268590.